By the time August rolls around, there will be about 350 fewer J.C. Penney, Macy’s, Sears and Kmart stores at retail shopping centers across the U.S.
For some of those properties, the loss of these stores could be the final blow that puts them out of business. Yet in other instances, the vacancies will provide landlords an opportunity to reinvent the space for more in-demand tenants — allowing them to charge a higher rent, to boot. From growing retail chains to dining and entertainment, here are some of the tenants who are filling in malls’ empty anchor space, according to a new report by JLL. Started in Long Beach, California, back in 1996, Yard House is known for its massive draft beer selection. The restaurant has roughly 70 locations. As part of its expansion, the company has leased space in a former Sears location at the King of Prussia mall near Philadelphia. It opened last month. 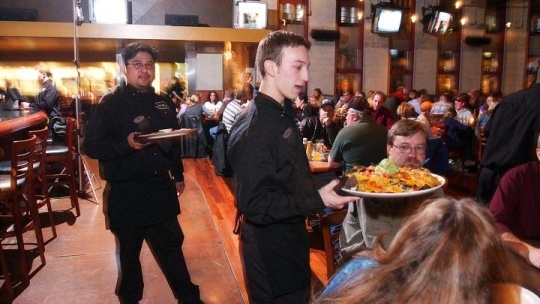 As seen with Yard House, dining at the mall is no longer limited to a dowdy food court. 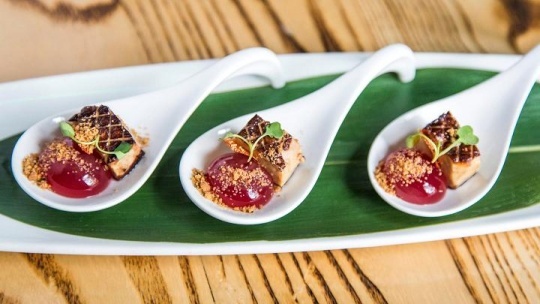 New York hot spot Nobu is bringing its latest high-end sushi joint to a former Saks Fifth Avenue location at The Galleria in Houston. It is scheduled to open this fall. Once limited to open-air shopping centers, grocers like Wegmans have slowly been creeping into vacant retail and mall spaces. 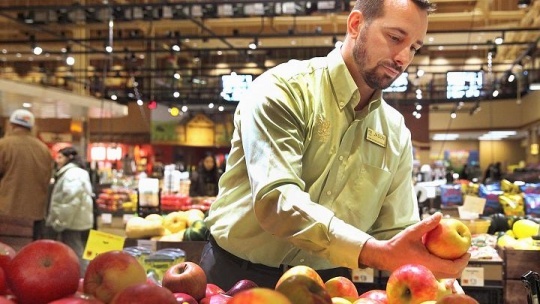 The frequent visits grocery stores generate make them attractive to landlords, and shoppers benefit by being able to consolidate their trips. Wegmans will take over a former J.C. Penney store at Boston’s Natick Mall in 2018. As consumers spend more of their discretionary income on experiences, landlords are increasingly recruiting tenants who provide some form of entertainment. 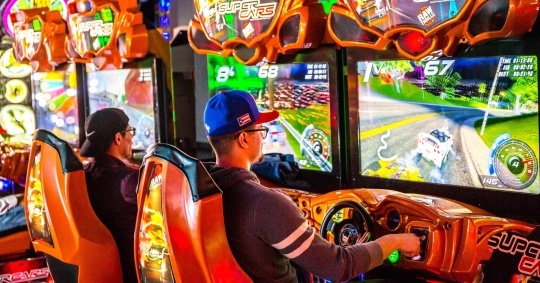 Punch Bowl Social is an adult gaming center that brings billiards, darts and bowling together with food and cocktails. 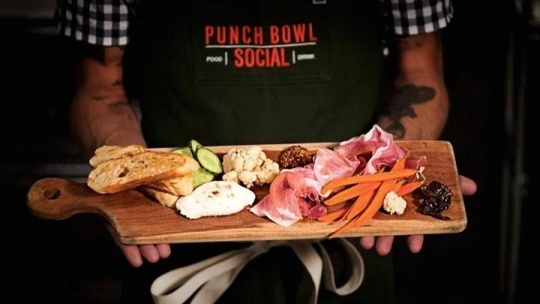 Punch Bowl opened in a former Nordstrom space at Indianapolis’ Circle Centre Retail Mall last year. 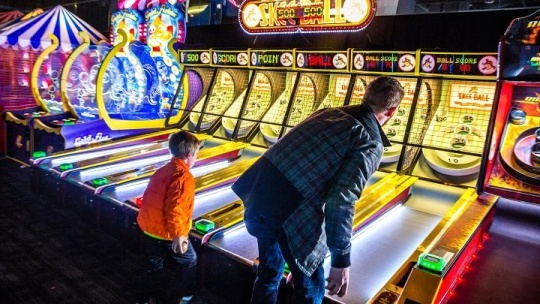 Dave & Buster’s is another entertainment concept infusing a dose of fun in America’s malls. It has opened three locations in former Sears stores, according to JLL. The fun isn’t limited to adults. 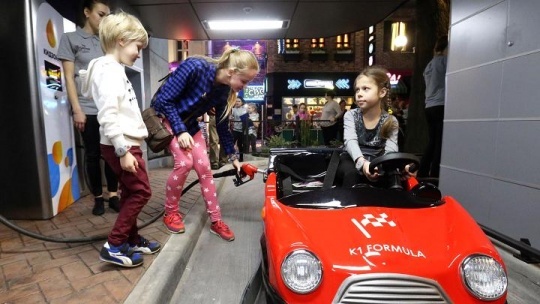 KidZania, a recreational learning center that lets children roleplay as a firefighter or chef, will open its first U.S. location next year. Making its debut at the Stonebriar Centre in Frisco, Texas, KidZania will fill a custom new space. Though a large chunk of vacant space is being filled by nontraditional tenants, up-and-coming retailers are also stepping in. 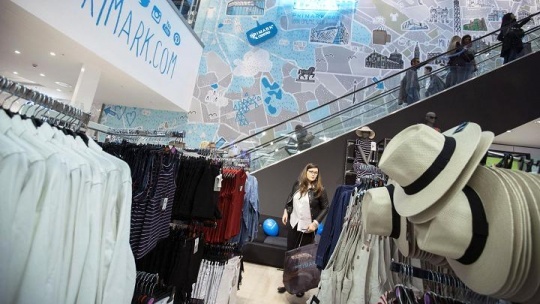 Irish fast-fashion chain Primark is one example, having taken up a portion of the space formerly occupied by Sears at several Northeast malls. 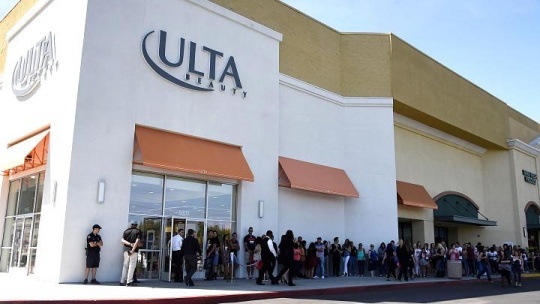 Ulta’s expansion plan will bring 100 more of its beauty shops to the U.S. this year. This fall, it will take over a portion of a former Sears at College Mall, in Bloomington, Indiana. 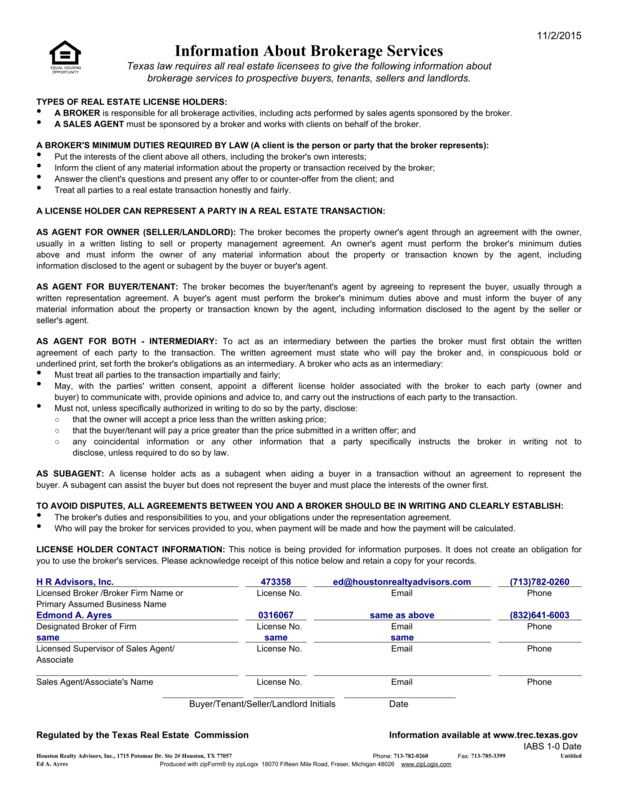 For more information on Houston office space, Houston retail space or Houston warehouse space and Houston industrial space, please call 713 782-0260 or visit our web site at:http://www.houstonrealtyadvisors.com Thank you for your interest.